Packages wrapped up with string - CR84FN #44 | Work in Progress. 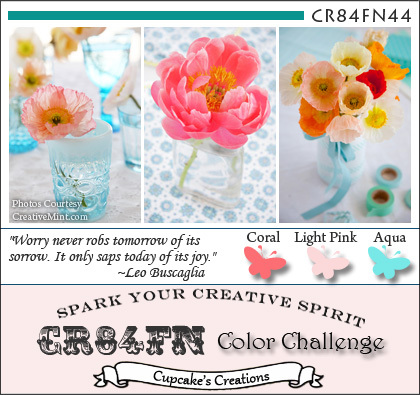 Ready for a brand new CR84FN #44 challenge?! You will be when you see the fun colors lined up for this week! Such B-E-A-U-TIFUL inspiration pictures! Doesn't this graphic just get those creative juices a'flowing? The flowers are stunning…yet, all I could think of was Christmas LOL! 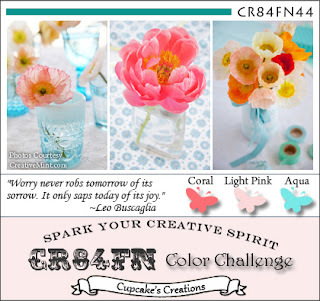 Posted in aqua, christmas, CR84FN DT, melon berry, pink . Bookmark the permalink. RSS feed for this post.